I know, I know. All those mods, sub-ohm tanks, as well as thousands of e-liquid flavors can make you addicted. Don’t get me wrong, we are not talking about nicotine addiction here but about the ‘next shiny mod syndrome’. 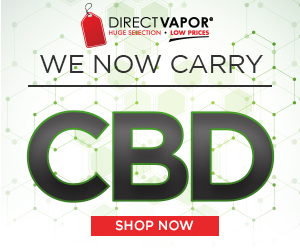 Despite how good vaping is, this is one of its few cons – there are tons of new and tempting products coming out each week, and every other vaper feels like they always need the newest vaping gear. But you don’t need to yield to this temptation focus on the savings instead and make yourself feel proud that you can finally put some change aside. Yes, even if it is only change because vaping is so much better for you than your nasty tobacco habit. Let’s take a look at this from another perspective. Upgrades some people just can’t live without them, no matter what. If you are one of them, and really want to change something in your vaping life from time to time, go ahead. But be sure to purchase the most recent and most innovative stuff out there. This way, chances are, that you’ll still be happy with your mod or tank maybe even some 6 months after the purchase, and that thing will still be quite ‘shiny’, decreasing your temptation to replace it and saving you money. Don’t be afraid to pre-order, but also don’t choose products which you know nothing about. 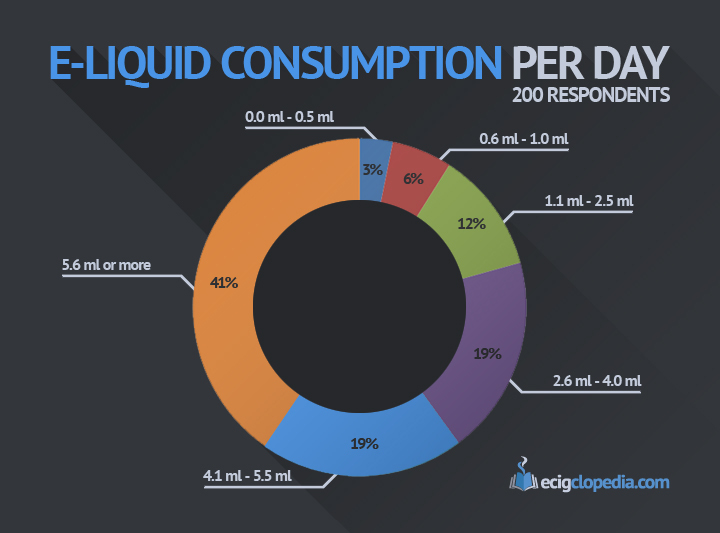 As mentioned above, consumption of e-liquid has grown drastically in recent years. Juice-guzzling sub-ohm clearomizers and improved vaping equipment are not the only involved factors countless e-liquid manufacturers, brands, lines, and flavors are coming out just like mushrooms after rain while vapers are tempted to taste them all. 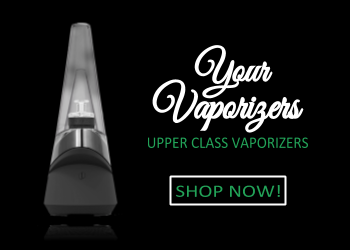 Personally, I know a few people who still vape on clearomizers like Innokin iClear 30s, Kanger T3S and similar. When these are paired with some eGo batteries, the e-liquid consumption, compared to latest sub-ohm tanks, is quite low some of these vapers use up no more than 2 ml of e-juice per day. Besides, as long as the coils are being changed regularly, the vapor and flavor is still there. 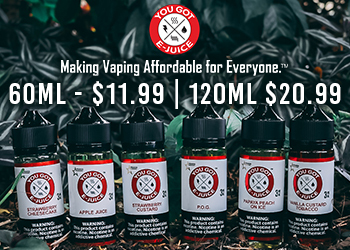 If your e-juice consumption is off the charts, and downgrading your setup is not an option (which is a bad idea anyway), you still have plenty of choices left. If you want to keep it inexpensive even without ordering Chinese e-liquids (these are not bad at all, by the way: check out our article about cheap vs expensive e-liquid), you can try to DIY some juice. 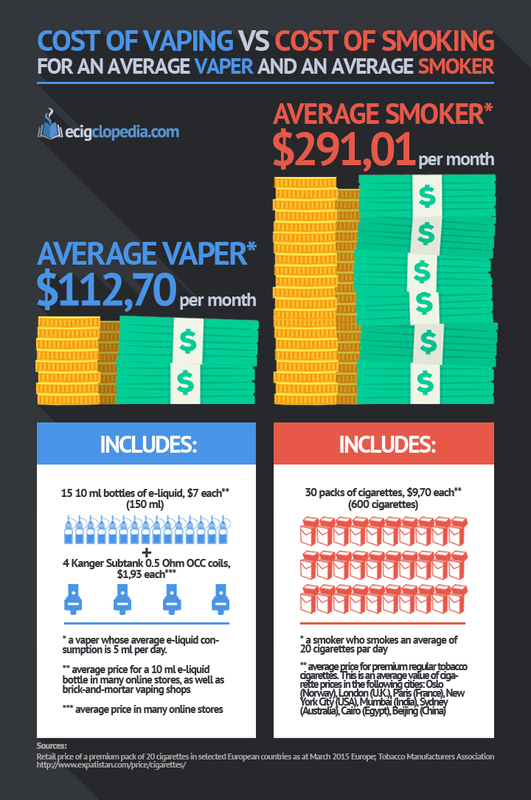 A relatively large container of nicotine, PG, VG, and flavorings will save you a lot of money in long-term. However, DIY e-liquid mixing is not for everyone, and in this case, all you need to do is browse the countless online vaping stores. 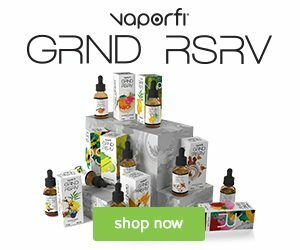 $4,99 per 10ml bottle is nothing out of ordinary, and you can even find some European brands with prices as low as $2,99 per 10ml. 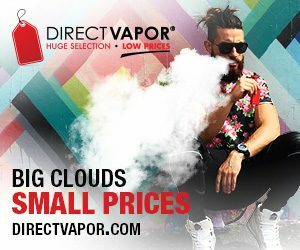 And make sure that you choose the largest bottle available e-liquid is almost always cheaper if you order it in larger quantities or in bulk.